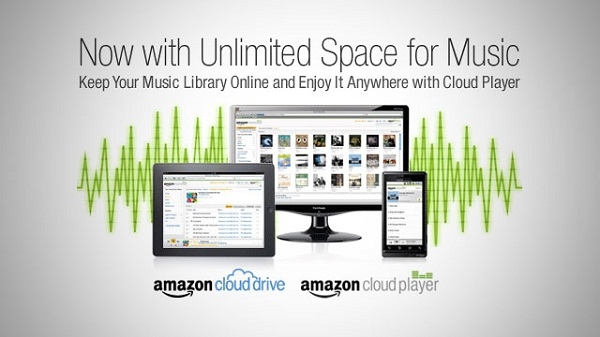 "If you're a paying member of Amazon Cloud Drive, you've been enjoying free music storage for Amazon MP3 purchases. Now when you upload any MP3 or AAC music, however, that won't count against your storage either." Well that's one way to keep up with what Google Music is offering. Though I won't be renewing my free year of the 20 GB storage plan with Amazon. I'll keep storing my Amazon MP3 purchases there but the overall playback experience is quite lacking in my opinion. Besides, Google is giving me storage space for free. This is nice though for those who pay for the larger storage plans. Any paying Cloud Drive costumers out there?